I'm delighted to let you know that Gareth Keating joined Saxon Crown on the 2nd January as our new Head Coach. You have probably already seen him at the pools or even had him take one of your sessions! “I'm massively excited about working with Saxon Crown. In the short space of time that I have been at the club I have seen some good things that I hope we can improve and take the club to the next level. I started swimming at my local club in Lutterworth and went on to swim at international level for GB and Wales so I have a great understanding of the pathway and the challenges that any swimmer looking to get to the highest level faces. I have been coaching for 9 years and had some great results along the way. I’m looking forward to improving as a coach and I hope the club and I will grow together. Gareth was the Head Coach at Chelsea and Westminster and joins us with an excellent reputation. 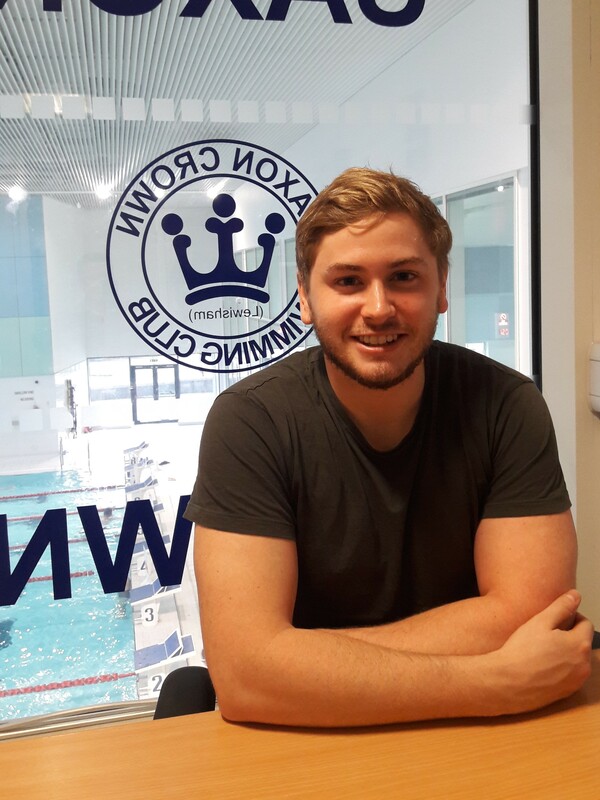 He swam at international level as a youth before incurring a serious injury and has since coached a variety of age levels and abilities at Manchester, Leicester and more recently at Chelsea and Westminster. He also has a degree in Accountancy and Finance.